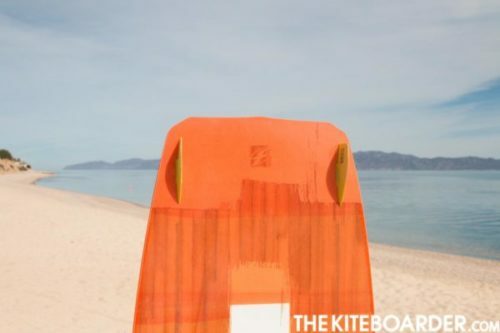 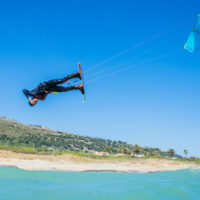 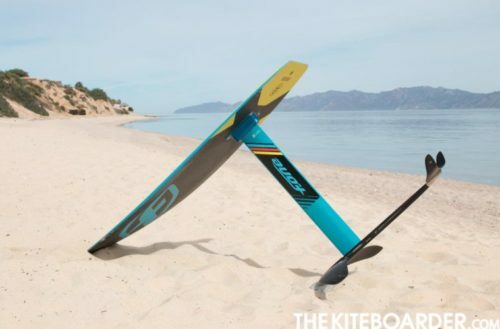 The F-One 51 TS foil board is a unique model blending the great qualities and resilience of a tough top sheet construction with the ease of use and performance of all F-One foilboards. 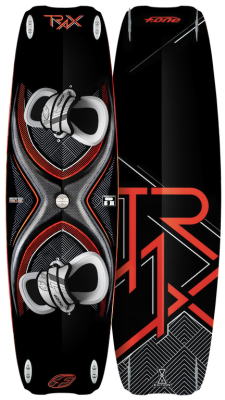 Well built, with a good flex the Signature Series is a very comfortable board to ride. 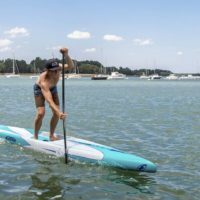 Perhaps not as forgiving as the Mitu it excels when it comes to rail-to-rail carving and also does well in blown out choppy conditions. 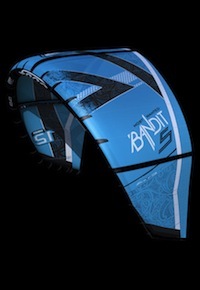 Big, Fast waves are where it comes alive, and when the going gets tough we are big fans of this shred sled! 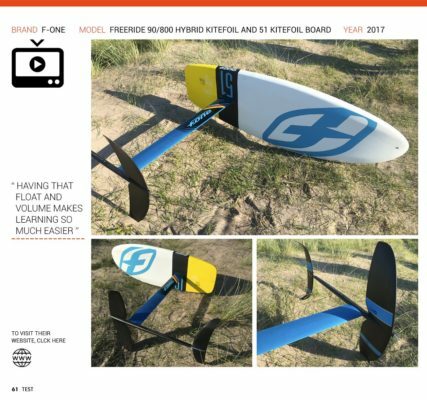 F-One have really stepped up their hydrofoil game for 2017 and they were pretty devoted to it last year too. 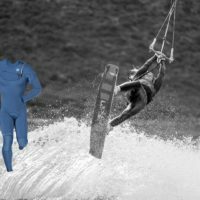 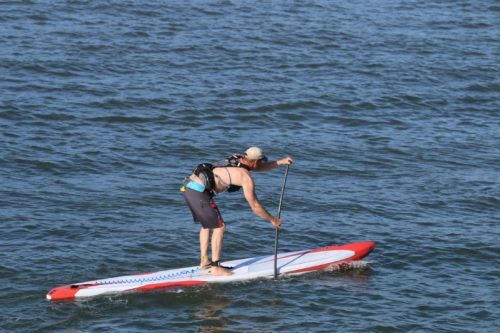 They now offer a huge range of foils not just for kitesurfing, but also for SUP and windsurfing! 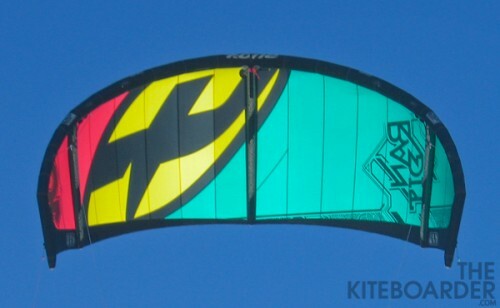 The Freeride 90/800 set up is an easy to use platform that has been designed to offer enough performance to keep you interested for a long period of time, while still being very forgiving. 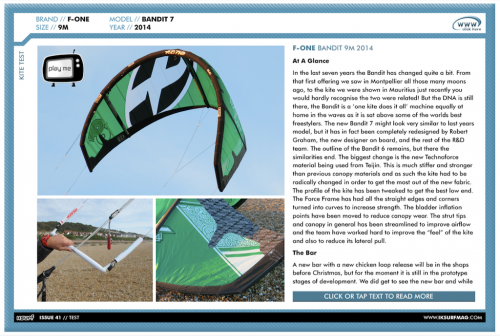 Raphael, Graham and the team have made another excellent kite in the bandit 7, if you like your kites fast, responsive and very capable then the Bandit 7 won’t disappoint, perhaps the ultimate do-it-all machine! 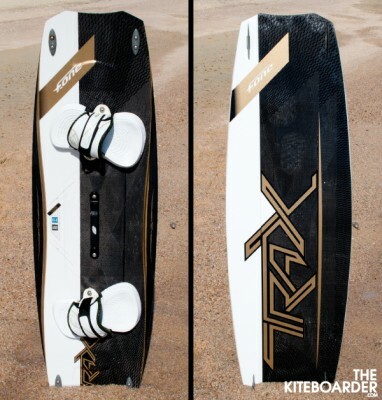 I ride the Trax model for 4 years and every year I am thinking that the board will not get any better. 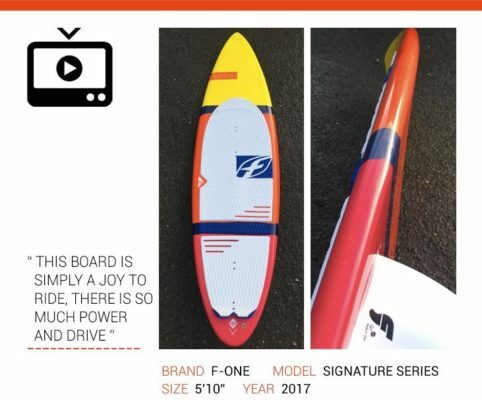 This year model looks very similar with the 2012 one, yet there are a few changes on the overall layout that the board more reactive and get more pop.